Michael Bay has totally innovated the whole Transformers franchise of the last few years. 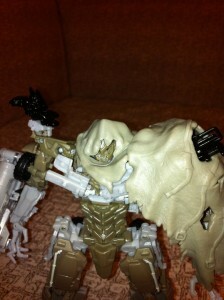 The reinvention of the classic characters has been hit and miss. 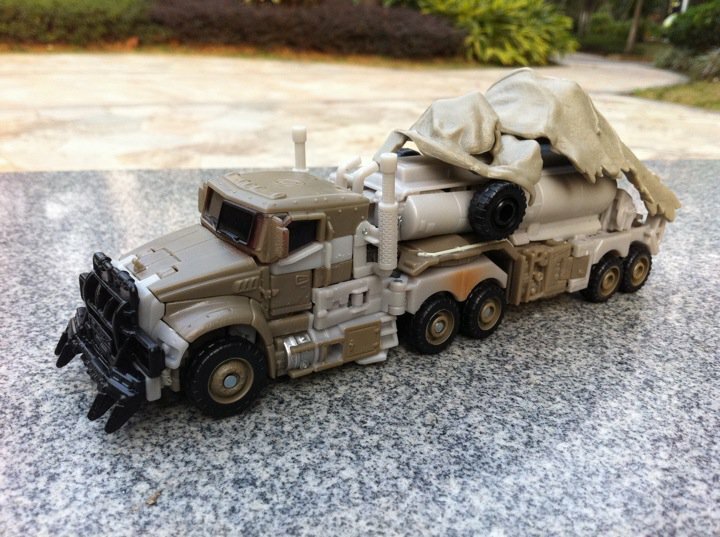 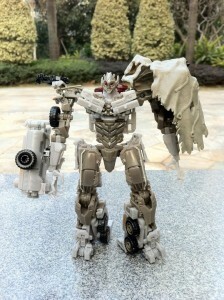 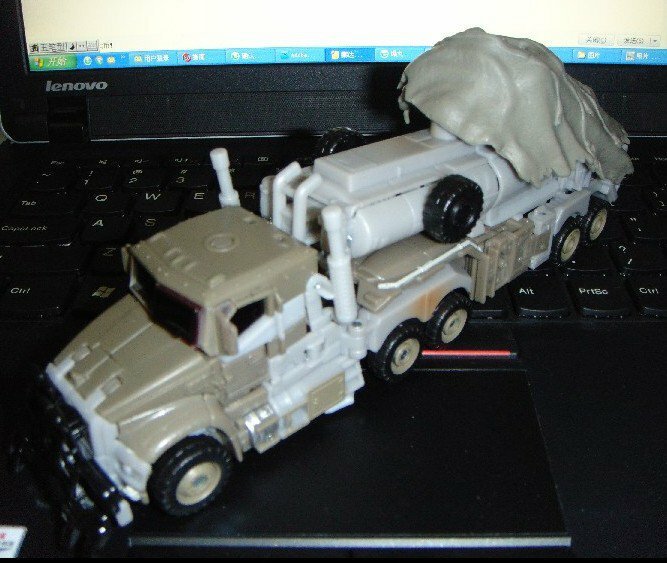 Now we have the final movie Megatron toy in all its glory. 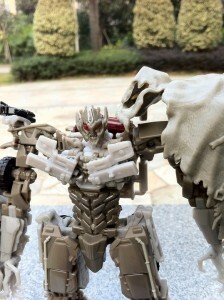 Megatron has probably been hit the most in the reinvention of Transformers. 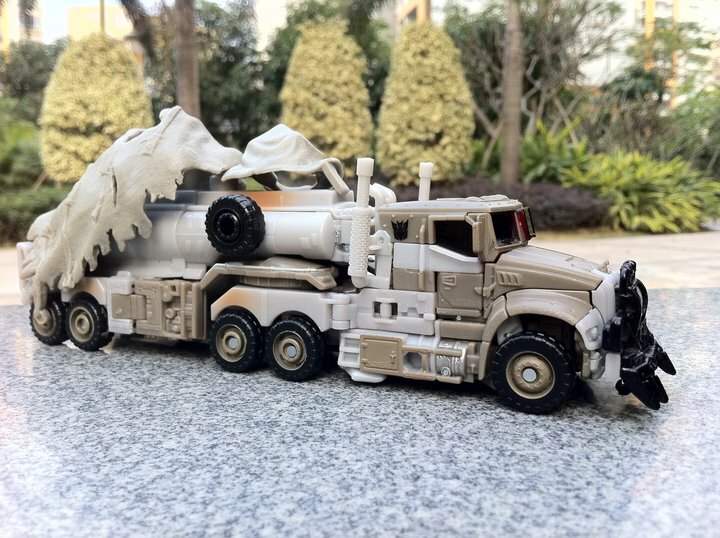 He has been a Cybertron ship in the first movie, Revenge of the Fallen gave us a tank and the third movie Dark of the Moon he is an armored fuel tanker. So far we haven’t seen many toys from the new movie as Hasbro tend to keep them well under wraps till the movie is released to stop too much of the plot being leaked. Since this is the last movie Bay has to make sure it’s absolutely perfect as it could totally ruin the trilogy and he also need to show the fans he takes the franchise seriously after the problems with Revenger of the Fallen. If the Transformers 3 trailer is anything to go off we have a good few surprises to look forward to, something tells me this wont be the final Megatron but at least we know he wont be a combiner in this movie.